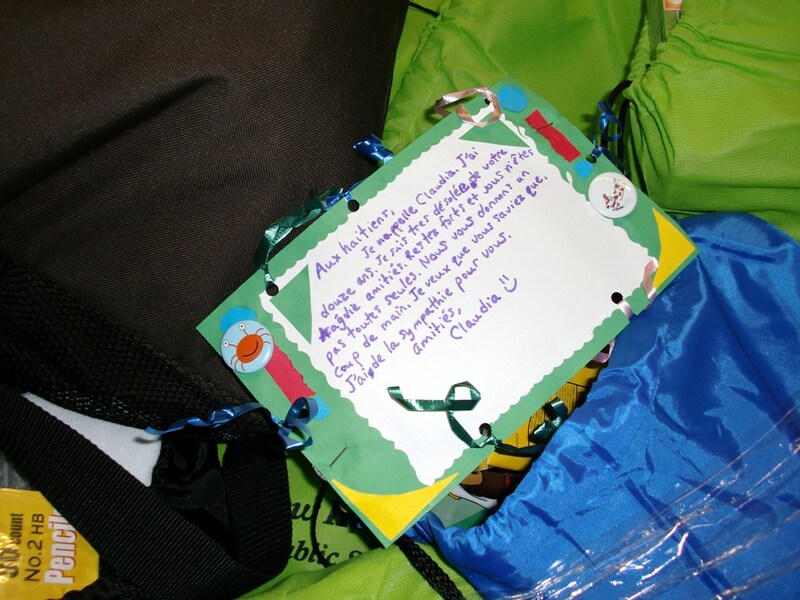 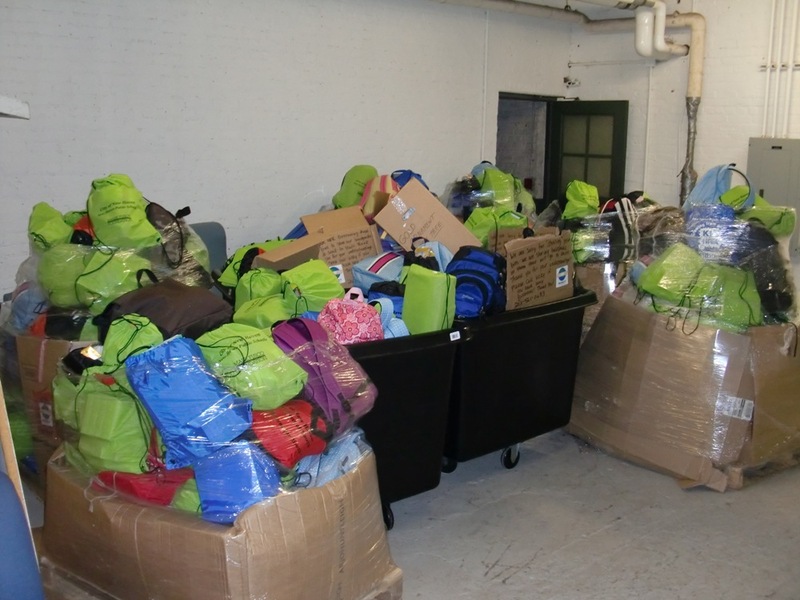 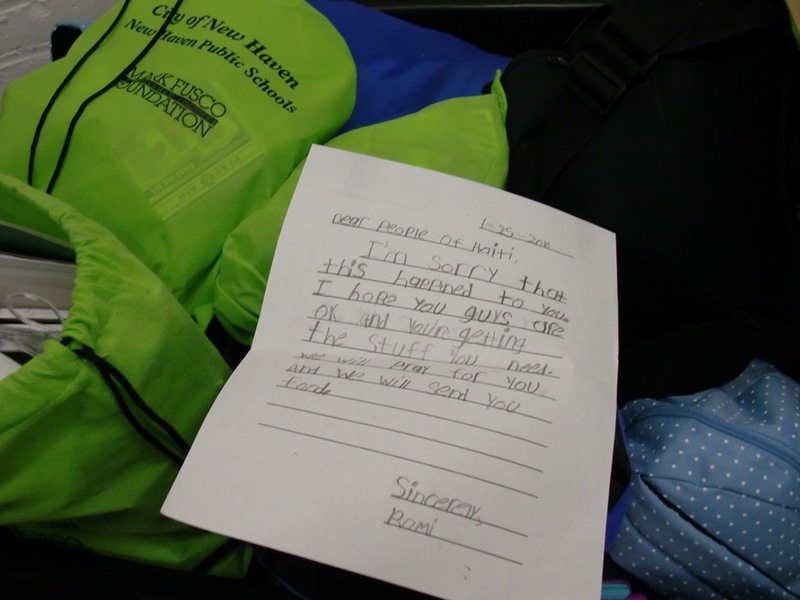 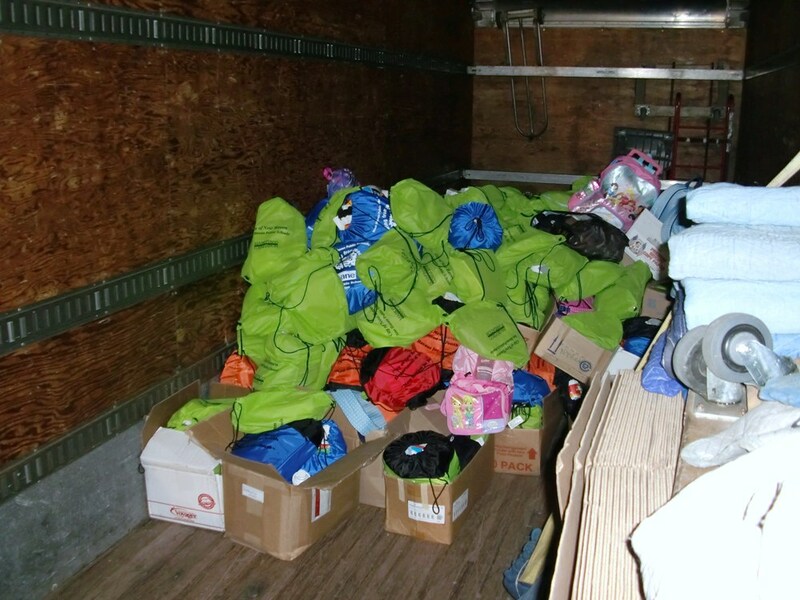 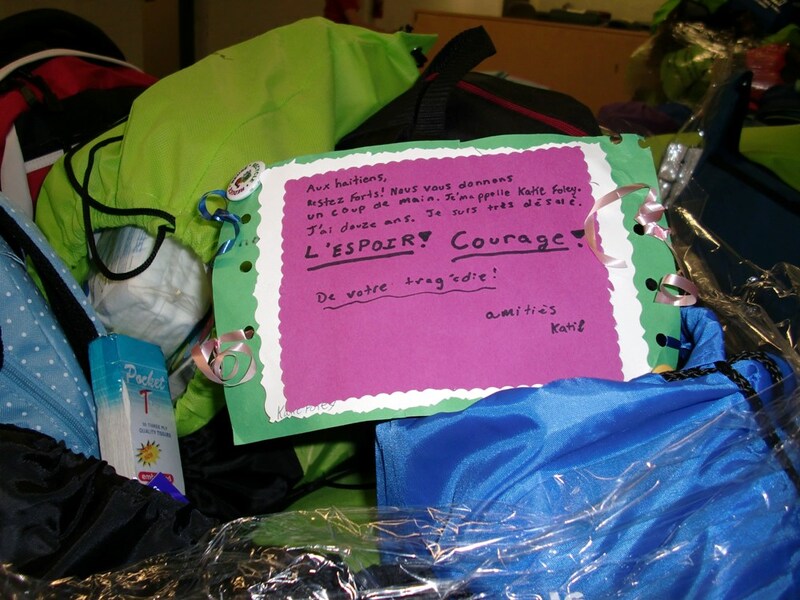 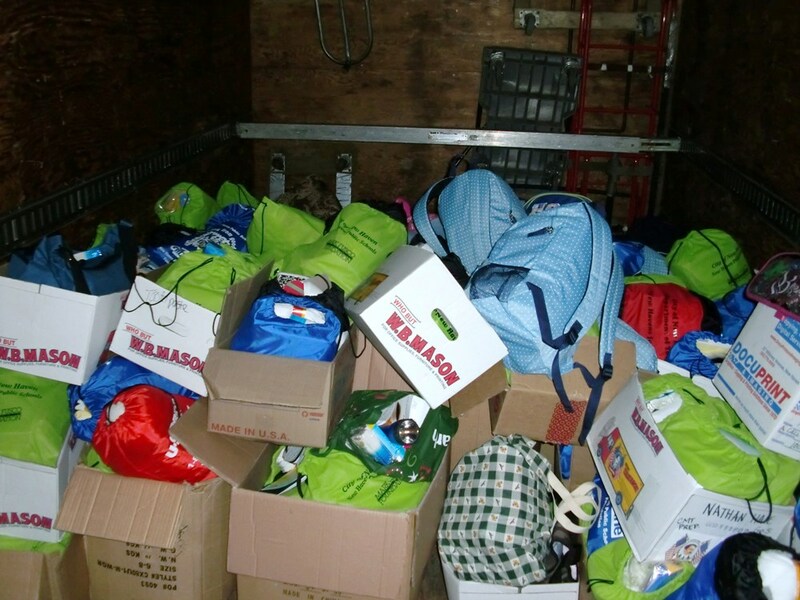 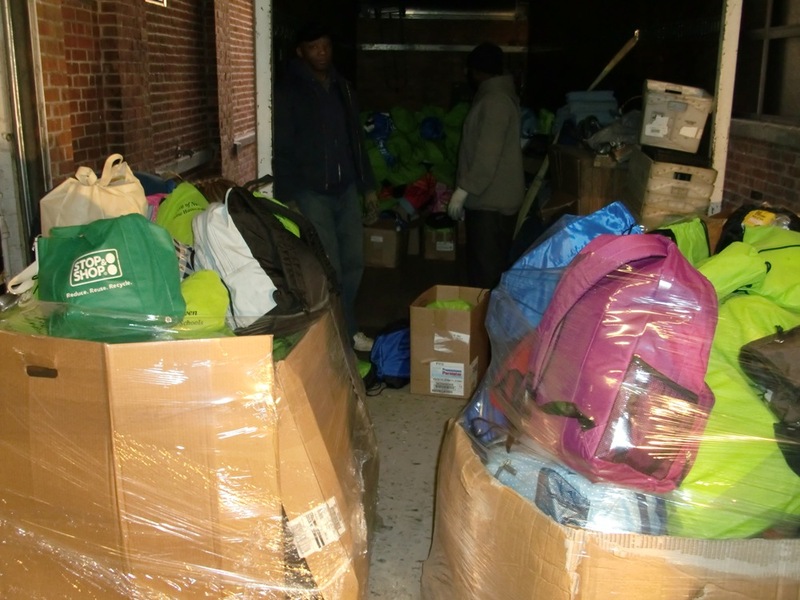 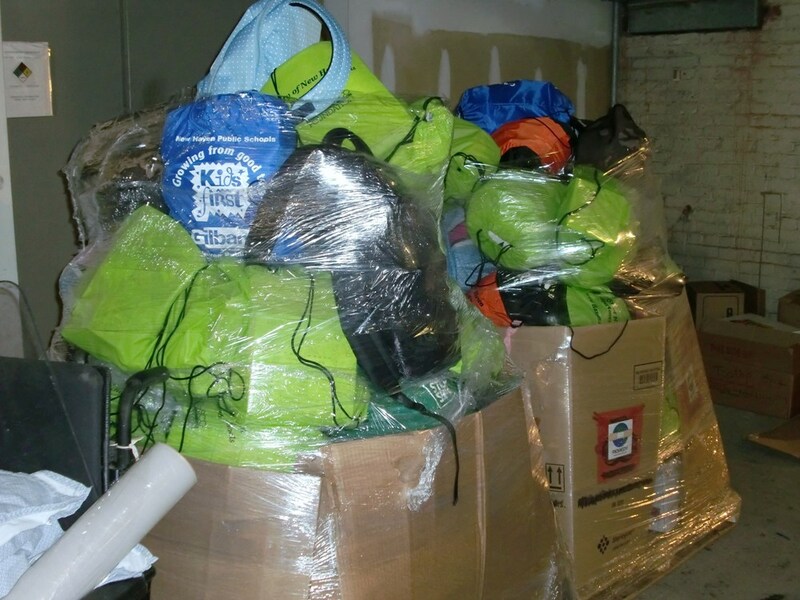 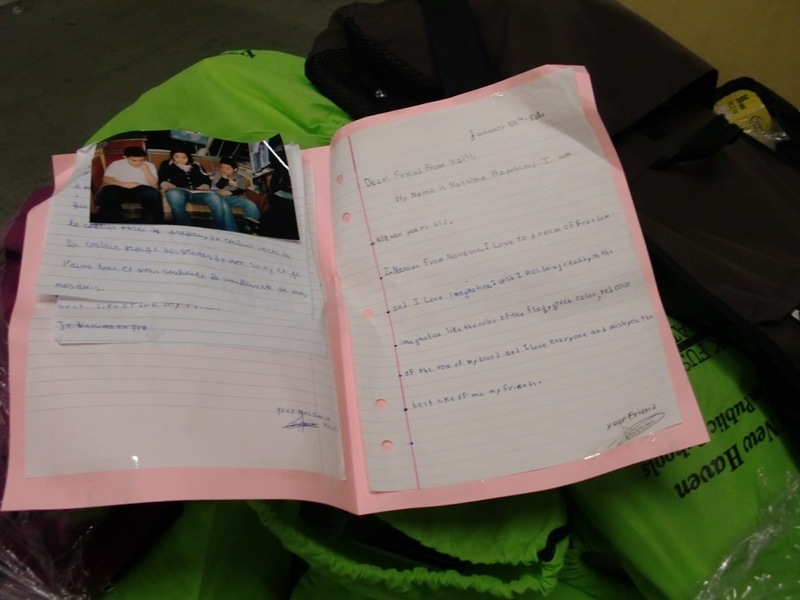 On February 9th, 2010, REMEDY recieved over 700 backpacks from the City of New Haven! 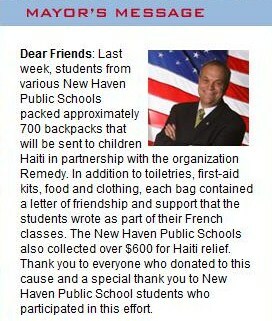 See the Mayor's Message below! 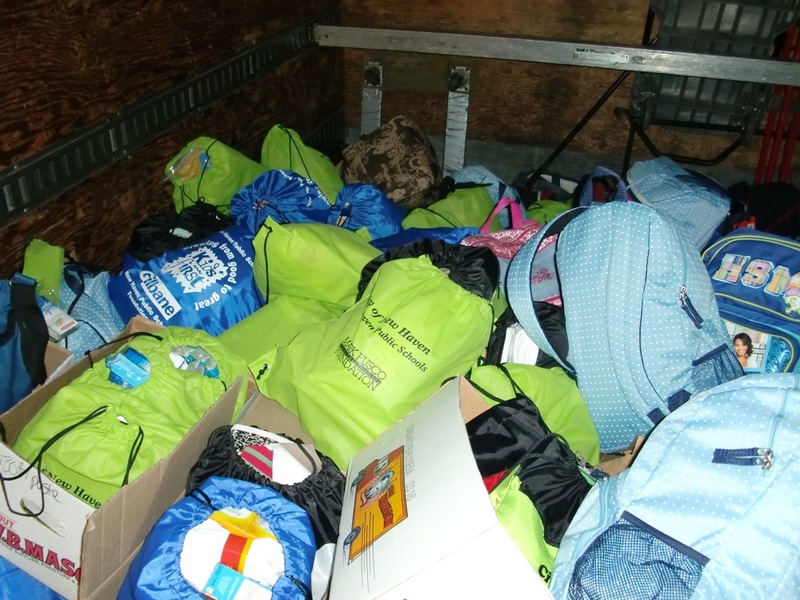 Below are some Photos of the backpacks that were carefully unloaded and packed by REMEDY volunteers. 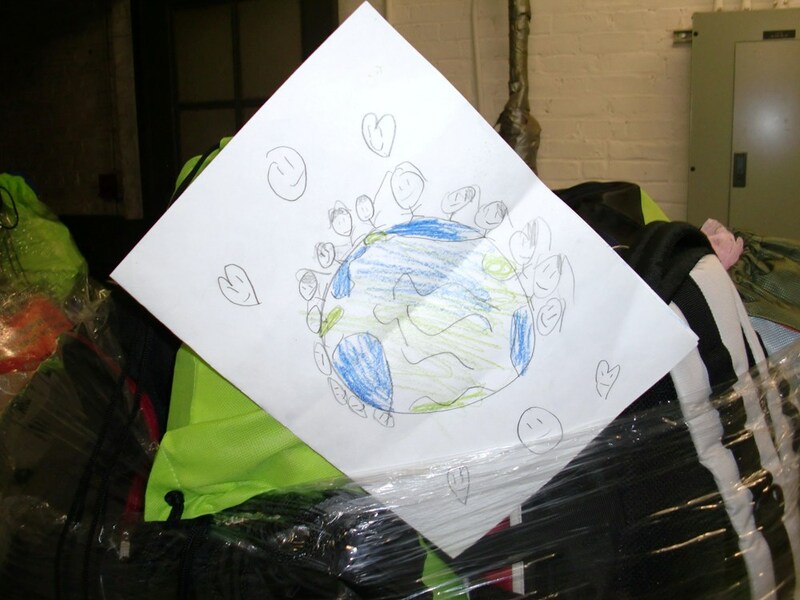 We will store the backpacks in the REMEDY World Headquarters for volunteer groups to bring overseas to Haiti. 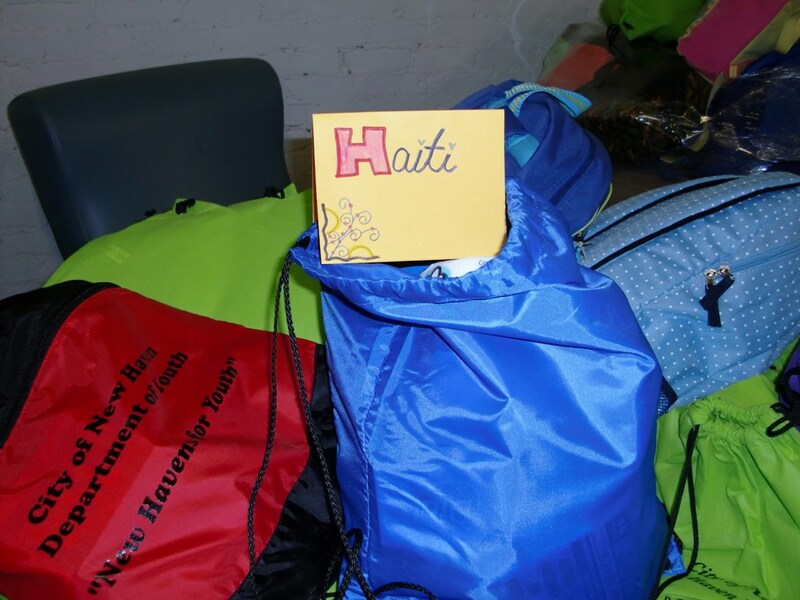 Below are photos of cards and artwork from New Haven students for the Haiti earthquake survivors.